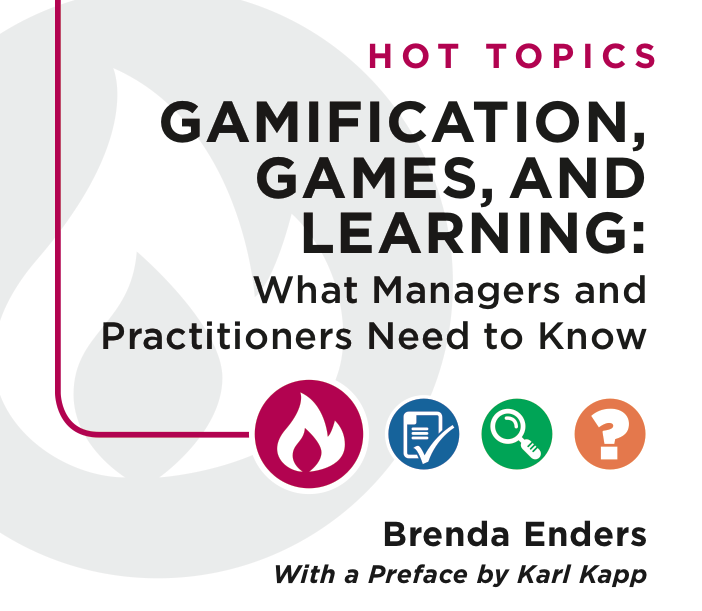 Recently, the elearning Guild published a report by Brenda Enders discussing games and gamification for learning. It includes numerous case studies and examples of games being used in the workplace today, and summarizes recent research on games for learning. I’ll attempt the summarize my key takeaways from the report, but I encourage you to download the full report and read it yourself. My takeaways are intentionally broad and high-level, so as not to ruin the “punch” of the report itself. 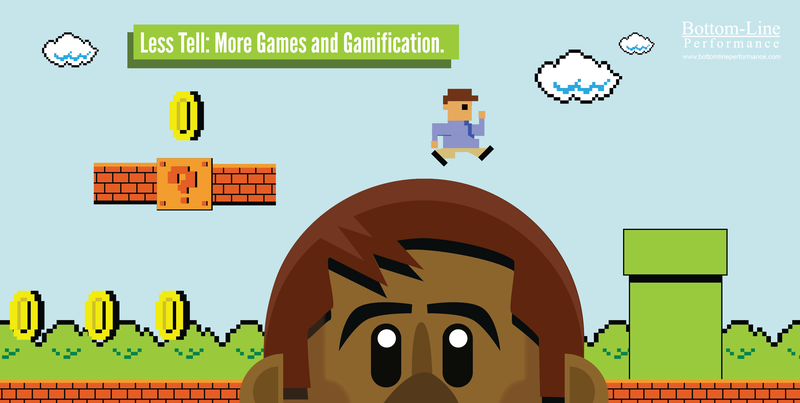 The report heavily cites Dr. Karl Kapp’s book, The Gamification of Learning and Instruction. Most of us at BLP have this book on our desks, so the content was not unfamiliar to us. Karl’s book includes an entire chapter reviewing meta-analysis studies on games. The research indicates an advantage for game-based learning over traditional forms of instruction. Four more research studies are cited in the report, featuring researchers like Traci Sitzmann, Robert Hays, James Paul Gee, and Jane McGonigal. These studies support the use of game-based learning in a variety of disciplines. Out of respect for the Guild and the work they have done compiling their report, I encourage you to read the full report if you would like to see the specific studies. My takeaway? Game-based learning is proven to be effective for learning. There are many case studies of gamification working well, too… but less specific research has been done on gamification at this point. 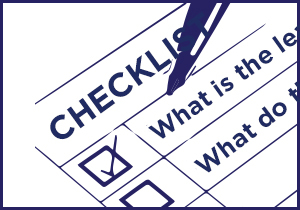 A game is an activity with a defined goal or challenge, rules that guide achievement of the goal, interactivity with either other players or the game environment (or both), and feedback mechanisms that give clear cues as to how well or poorly you are performing. Playing results in a quantifiable outcome (you win/you lose, you hit the target, etc). Usually generates an emotional reaction in players. Gamification, on the other hand, is the inclusion of various game mechanics and game elements in a non-game context. A simplistic example of gamification for learning would be adding points, badges, and a leaderboard to your eLearning course. Not the best example, mind you, but simple. I was pleased that Enders made this distinction quite clear in the eLearning Guild report. The most powerful case study found in the report tells the story of McDonalds Japan, which invested $2.2 million USD to develop a Nintendo DS game for front-line staff. McDonalds gave two devices to each store and had new hires train on basic food prep and service tasks as part of their orientation training. The result? Training time was cut in half, and that adds up to major savings for a company with high employee turnover. And while it is exciting to read real case studies of games being used for learning with real success, stories like this worry me, too. 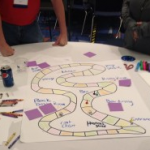 Most organizations do NOT have $2.2 million to invest in a learning game… and they also do not have game designers on staff with the skills to design an effective game. A well-designed game will deliver the type of results mentioned in this report, but a poorly-designed game will just waste time and money. 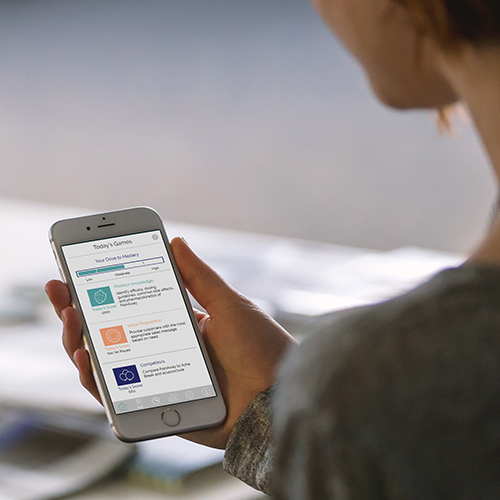 The eLearning Guild report has several pages of real-world gamification platforms… and explains how organizations are using these platforms. This type of information is highly useful to organizations trying to evaluate the best place to start with games and gamification. Some case studies of game-based learning are included, too, but there are fewer of these in the report. Gamification has been the initial focus for most organizations, simply because they can “gamify” existing non-game elements and platforms they may already have. Creating an all-new, self-contained learning game is more challenging. While I’ve tried to avoid spoiling all of the “punch” of the actual report itself, I hope my takeaways convey the general themes found in Brenda Enders’ report. The eLearning Guild does an excellent job of gathering research for the community to put to practical use, and I highly recommend reading the report itself for a more detailed analysis. 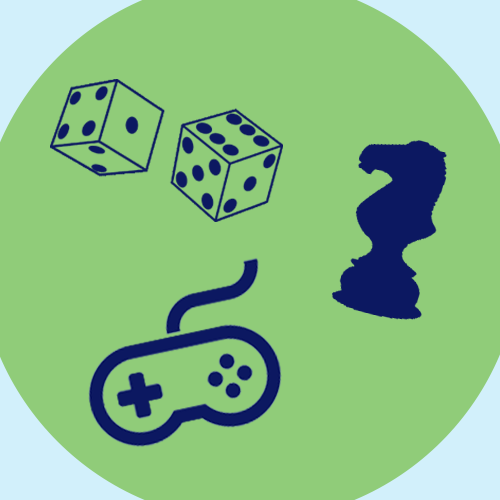 It’s exciting to see such an extensive report on games and gamification available to the broader eLearning community… and even more exciting to see so much research supporting the use of games for learning.